Not much was expected of the Brookville girls’ basketball team in 2018. The Lady Raiders were coming off a 6-16 season in 2017, and while that was a young team, there weren’t any concrete signs that pointed to championship caliber. But championship-caliber was exactly what Brookville produced. After a decent 5-3 start that included double-digit losses to North Clarion, Elk County Catholic and DuBois, Brookville turned things around starting with a 61-29 win over Johnsonburg Jan. 4. 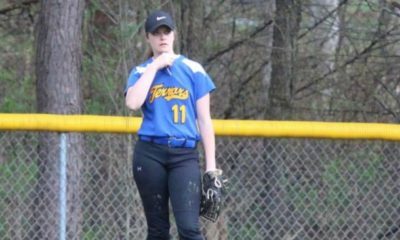 That victory started a five-game win streak and a stretch that saw the Lady Raiders win 11 of their final 13 regular-season games with the only two losses coming to eventual Class 4A champion Punxsutawney. 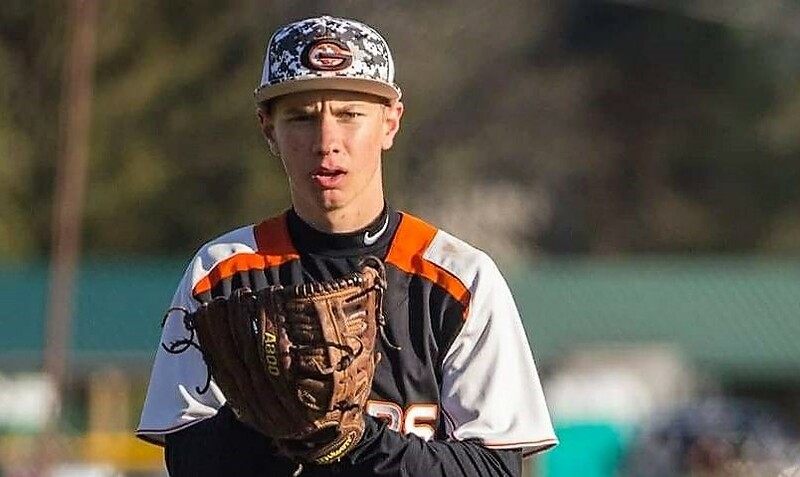 Those victories earned Brookville the No. 1 seed in the District 9 Class 3A playoffs and a bye into the title game against four-time defending champion Karns City. The Lady Raiders, without a senior on the roster, weren’t intimidated by the champs and their 25 points per game player, Emily Hegedus. 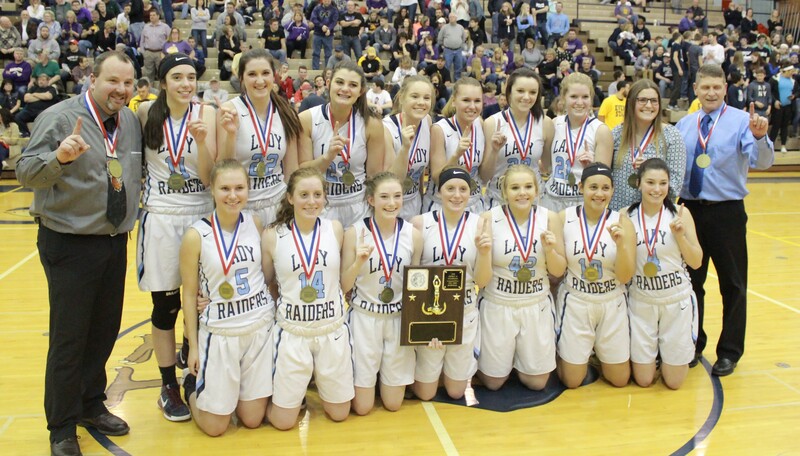 Brookville used a strong pressure defense to build a 16-point lead two minutes into the fourth quarter, and despite Karns City rallying to within five points with just under two minutes to play, the Lady Raiders held on for a 46-39 win and an unlikely D9 title. A week later, the Lady Raiders captured their first PIAA playoff victory since 1985, when head coach Mark Powell was in eighth grade, with a 53-46 win over Northwestern. 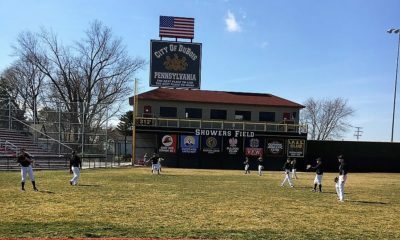 While the season ended in the second round with a loss to East Allegheny, the Brookville finished 19-6, a 13-win improvement over the previous season. Head coach Mark Powell was named the co-All American Awards & Engraving D9Sports.com District 9 Coach of the Year and sophomore March Schindler was a third-team All-D9 performer after averaging 10.5 points, 8.7 rebounds, 2.3 blocks and 2.2 steals per game.